You are what you worship. Make the choice to believe with a totem of your favorite character from American Gods. 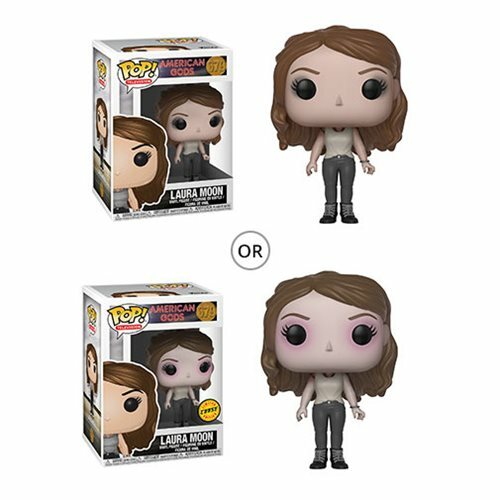 This American Gods Lauren Moon Pop! Vinyl Figure #679 measures approximately 3 3/4-inches tall and comes packaged in a window display box. Ages 3 and up.